Claremont Insurance Agency can help you find the right coverage for your collector or antique car. Collector car insurance coverage can also include exotic autos, sports cars, trucks, and rare automobiles. 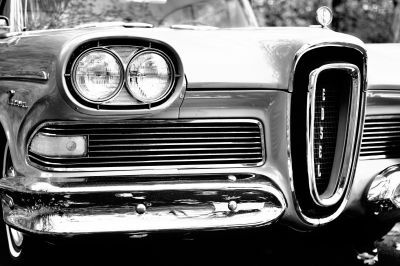 We would like to help you with your antique car insurance needs in Claremont, Minnesota including the Blooming Prairie, Dodge Center, Hayfield, Owatonna, and West Concord areas.